Saturday, August 26th. 8:15-noon bring water and mosquito repellent. 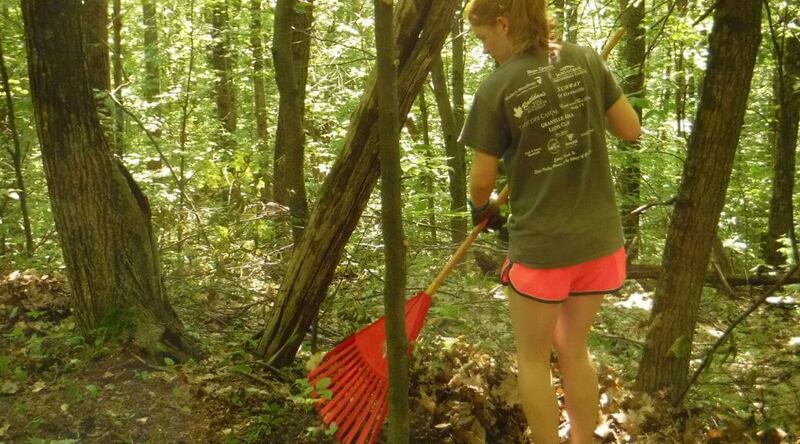 The project is to rake out a connector trail between Dewey Wood Rd and Ridge Runner on the Redfield Trails. Meet at the front entrance of the park. 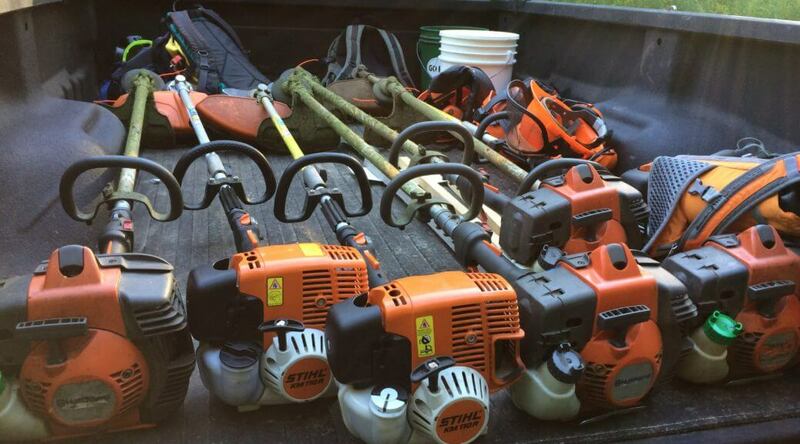 Weed whacking night on the Carriage Trail, Wednesday, August 9th, leave the Giorgetti Parking lot at 6pm. We will have extra weed whackers for use. 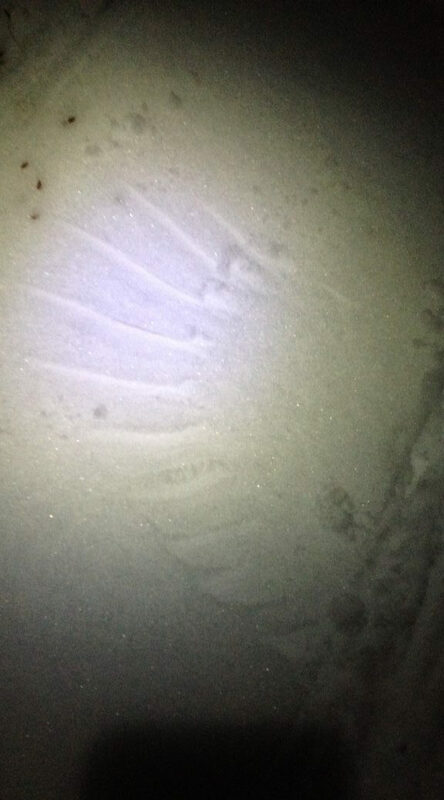 Bring a head lamp to hike out with. We really could use YOUR help. Thank you to Tom Estill! We have closed Exit Strategy, Lichen Rock(Overlook Trail) and the steep hill on Droopy Muffin between Intersections 30 and 30A. 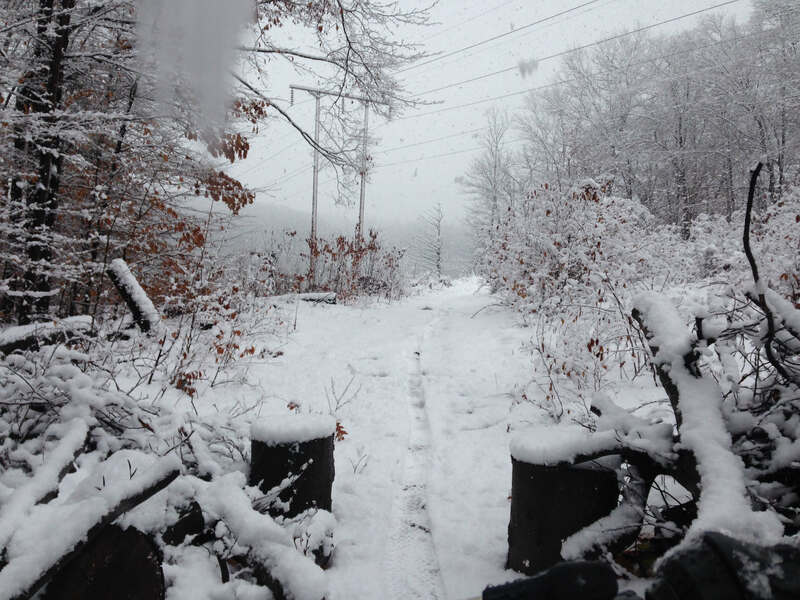 These trails will be closed until spring when ground thaws out and dries out. 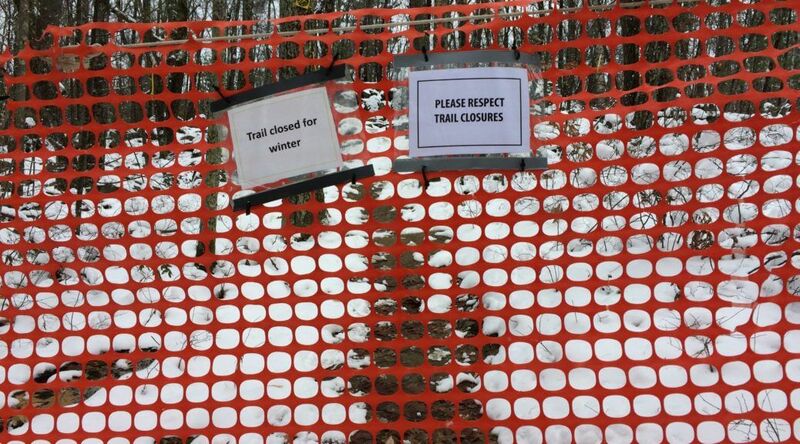 Please be respectful on the trail closures. We will be closing Exit Strategy, Lichen Rock and the steep hill on Droopy Muffin for winter the week of November 21st. They will reopen in spring after ground un-thaws and sets up. 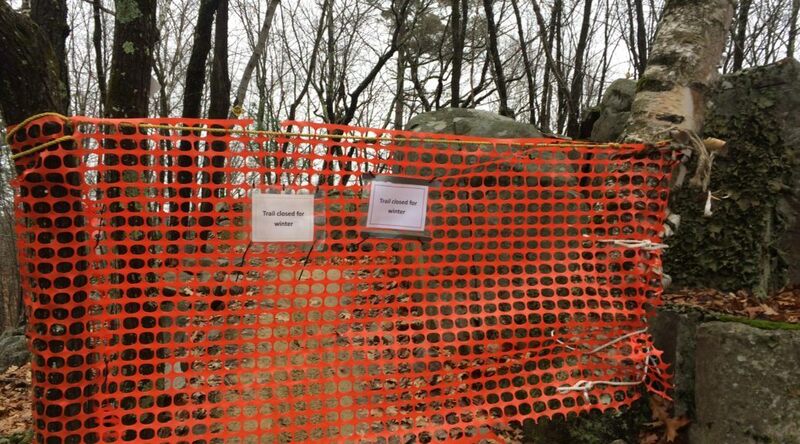 Please be respectful of these trail closures. Deer Season is upon us! Youth rifle season is the weekend November 5th and 6th. 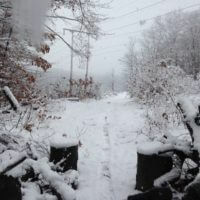 Full on rifle season is Saturday, November 12th through Sunday, November 27th. 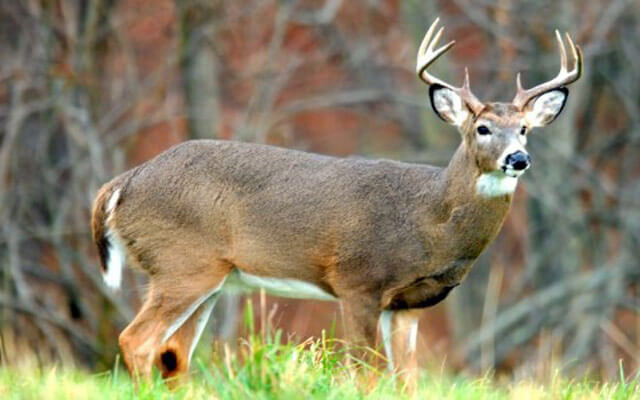 Muzzle loading and archery season runs from Saturday, December 3rd through Sunday December 11th. 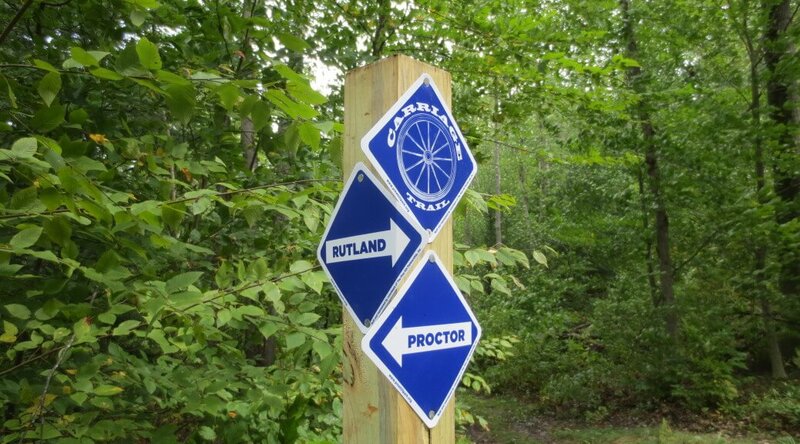 The Carriage Trail and the Redfield trails are private property. Owners do allow hunting on their property. Please be respectful of deer hunters and wear orange.